How Do I Change up My Relationship Drama Patterns? 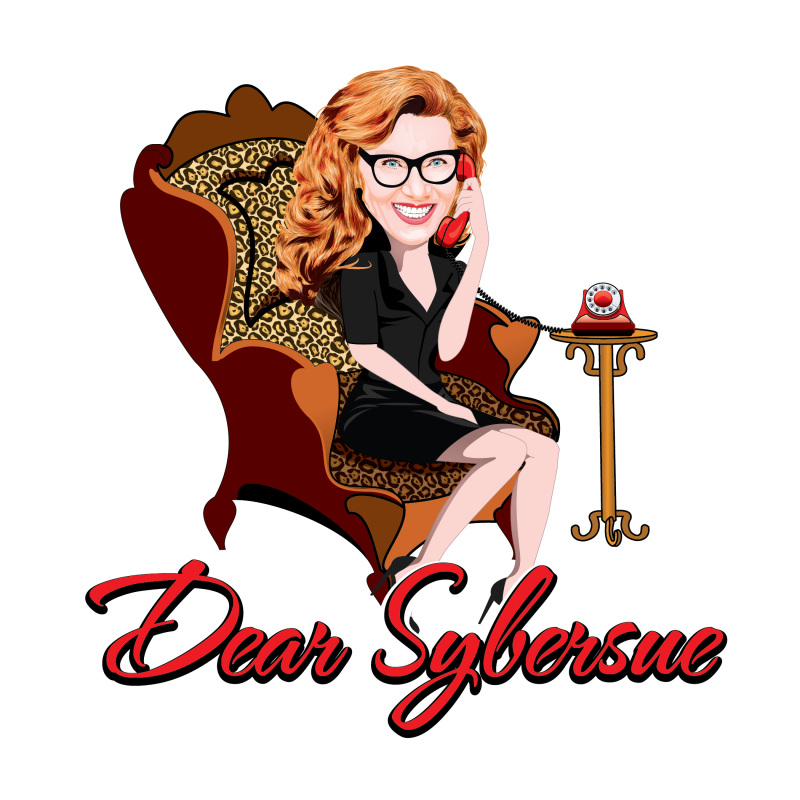 In today’s video Dear Sybersue discusses relationship patterns that aren’t working for many people. Is there too much drama in all of your partnerships? Are you attracting the same types over and over again and not understanding that there is a problem and that you just go onto the next person without too much thought? Are you continually wondering why you are single once again? Have your past relationships been one sided in many aspects of the partnership? Is it a constant struggle to communicate or to be understood in most of your relationships? If your partnerships are always ending in the same manner, you have a repetitive problem that isn’t being addressed. Could it be that maybe you are a little stubborn and in denial about the part you play in your relationships? The old cliche that it takes two people to be in a great relationship still holds true today, so once you take a good hard look at yourself and analyse your actions, you will start to see a destructive pattern. We spend so much time going after what is on the “top” of our high maintenance checklist that we overlook the fundamentals of what makes the foundation of a strong and loving relationship! We get lost in the trivial and superficial traits that we think are important! The good news is; it can be fixed! It’s time to investigate why you are choosing the wrong people. You need to revise your priorities and step away from that quick sand that you keep having to dig yourself out of. Relationships shouldn’t have to be a constant struggle, nor should you have to give up “who you are” to be in one. Previous Post: Is It Time for a Dating Attitude Makeover?